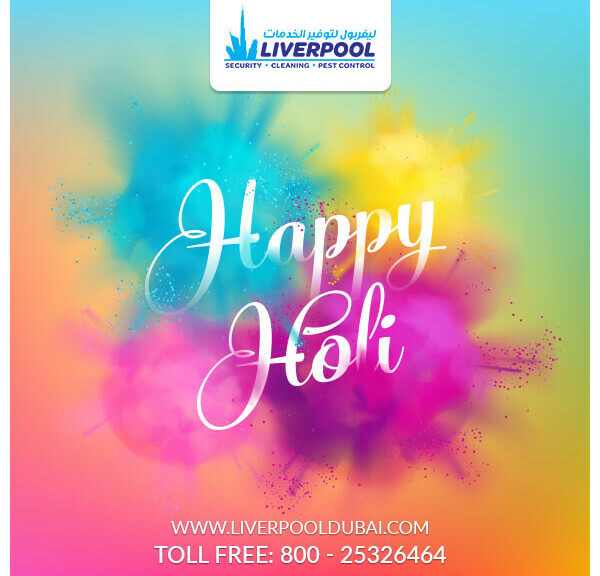 Home » Liverpool Dubai Cleaning services Wishes a contented Holi To all the Indian Families in UAE. In your villa. Our professional cleaners will remove the stains of the colors as they were never there.